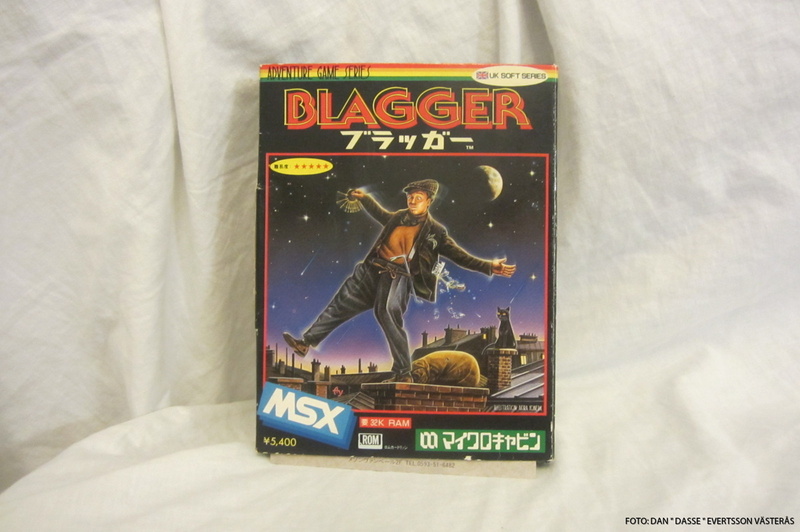 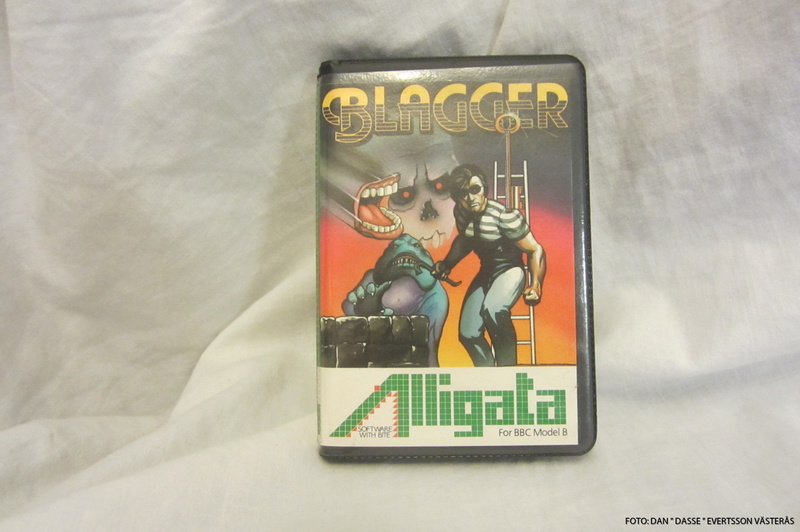 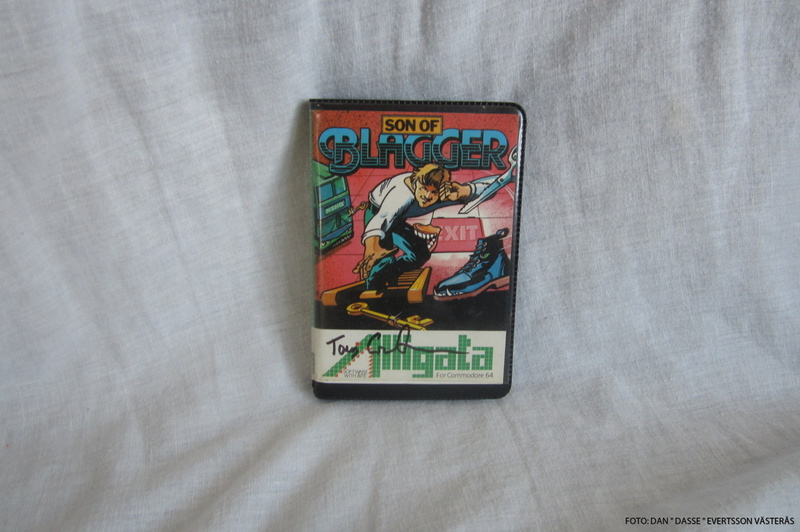 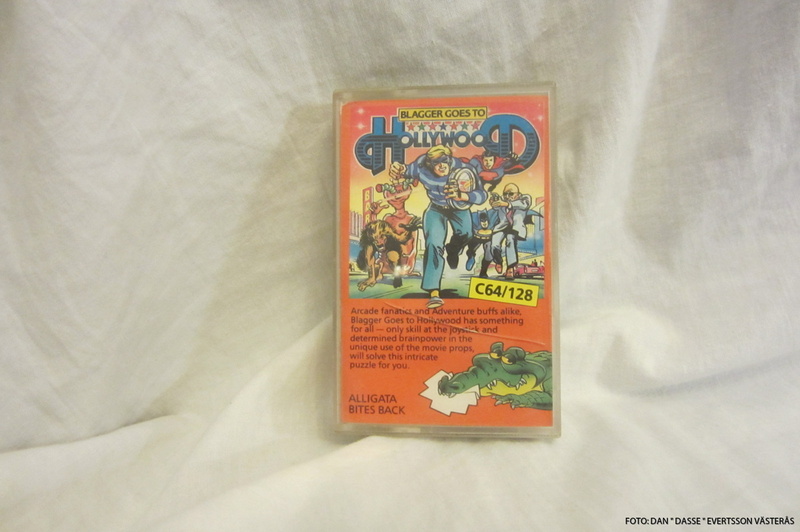 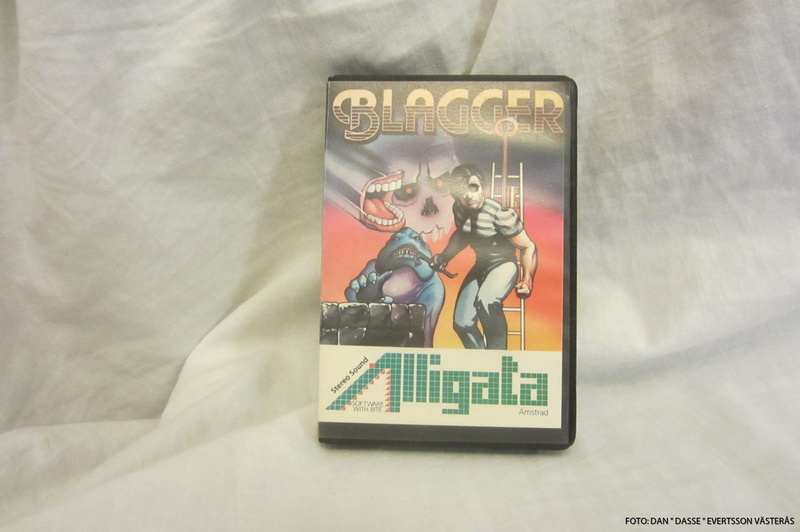 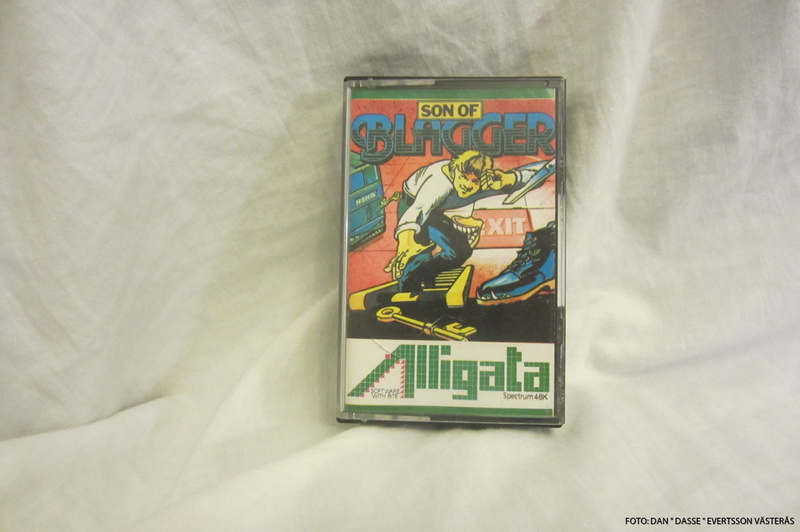 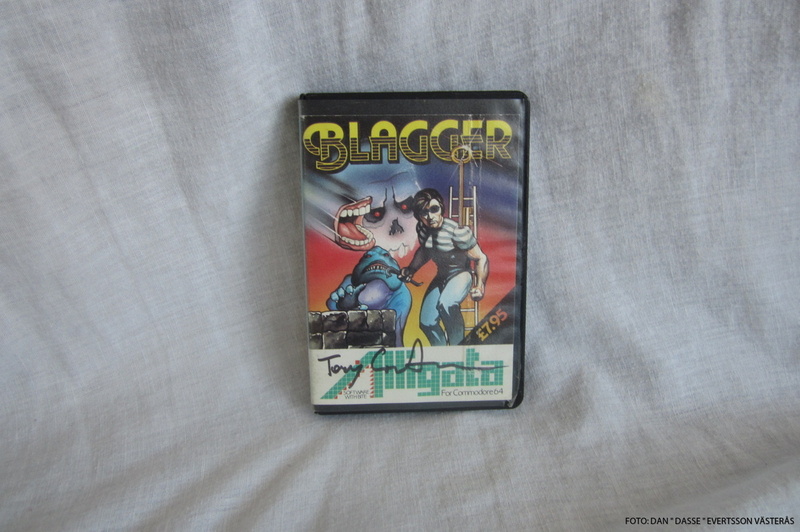 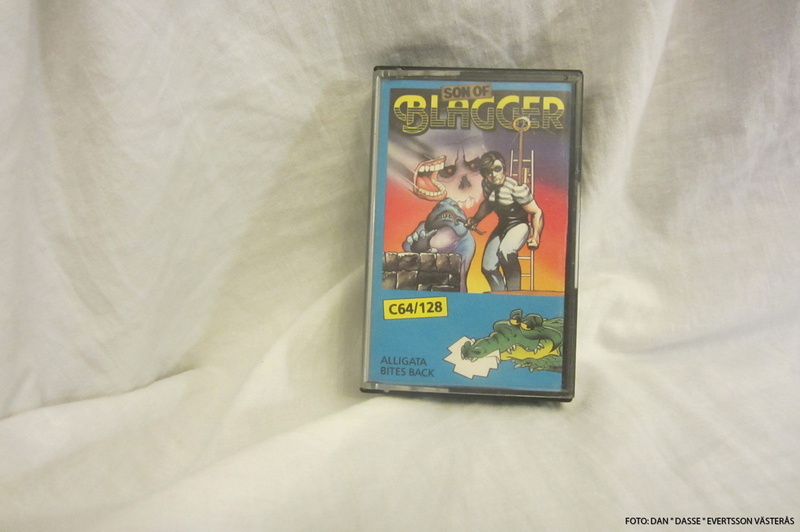 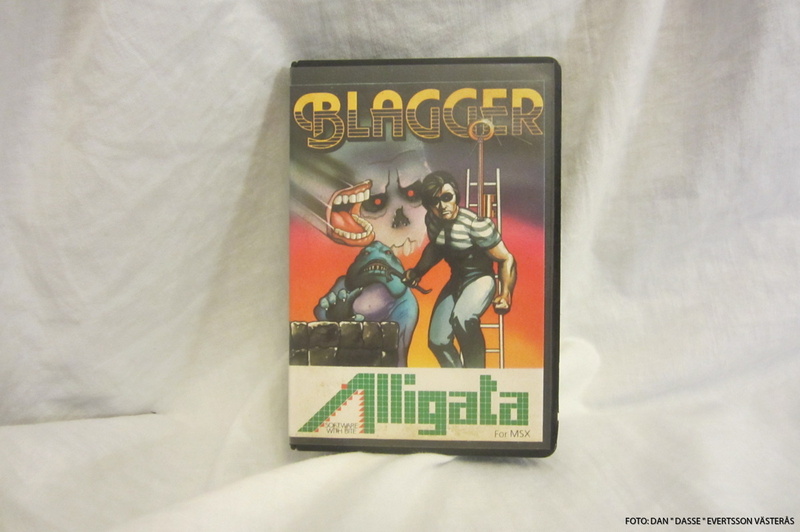 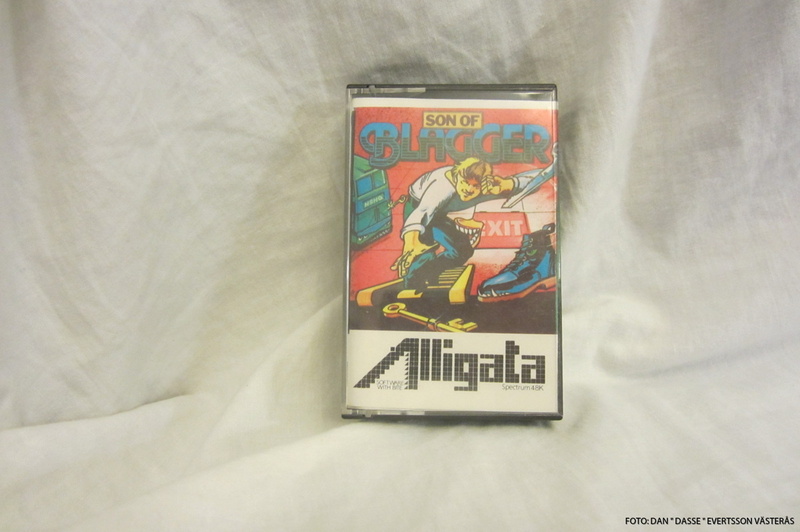 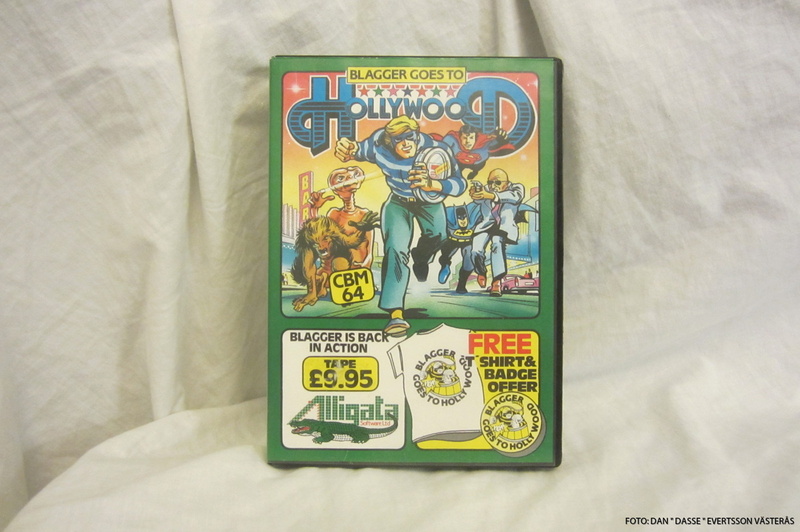 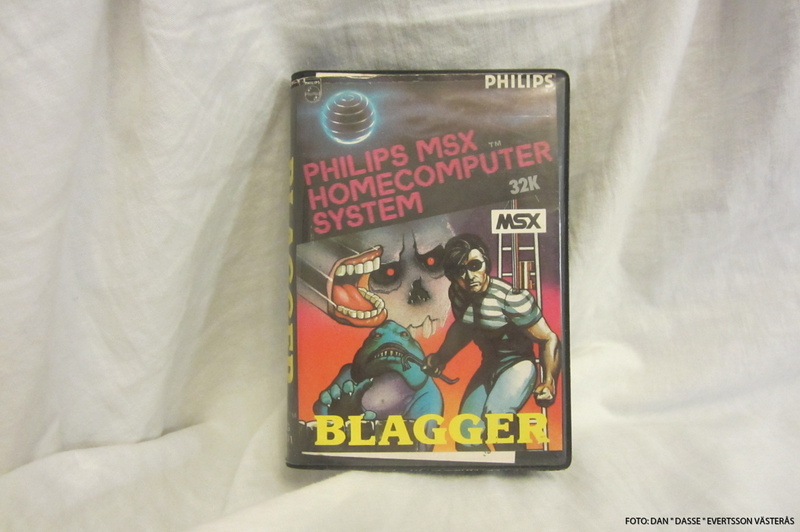 Blagger & Son of Blagger was made by Antony Crowther and published by Alligata Software. 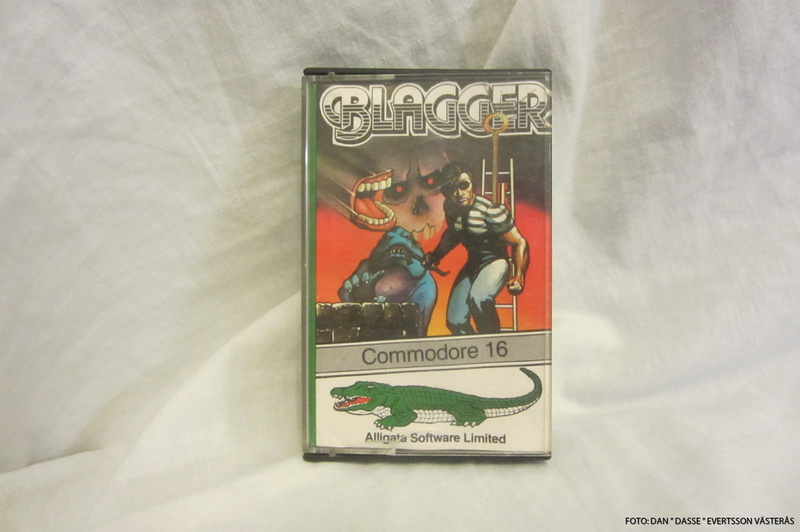 The genre is platform and simliar to Manic Miner and also here you must take all the keys and find the exit before the air runs out. 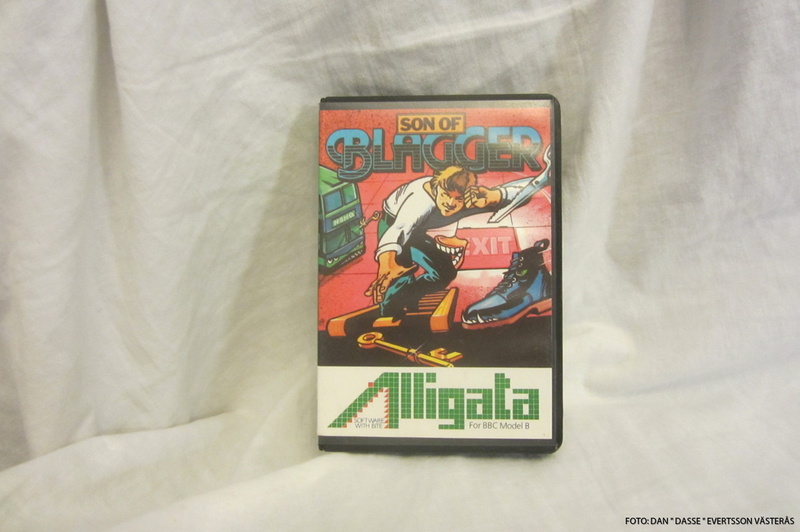 The sequel Son of Blagger is instead a huge scrolling platformer and with the same gameplay with keys and finding the exit. 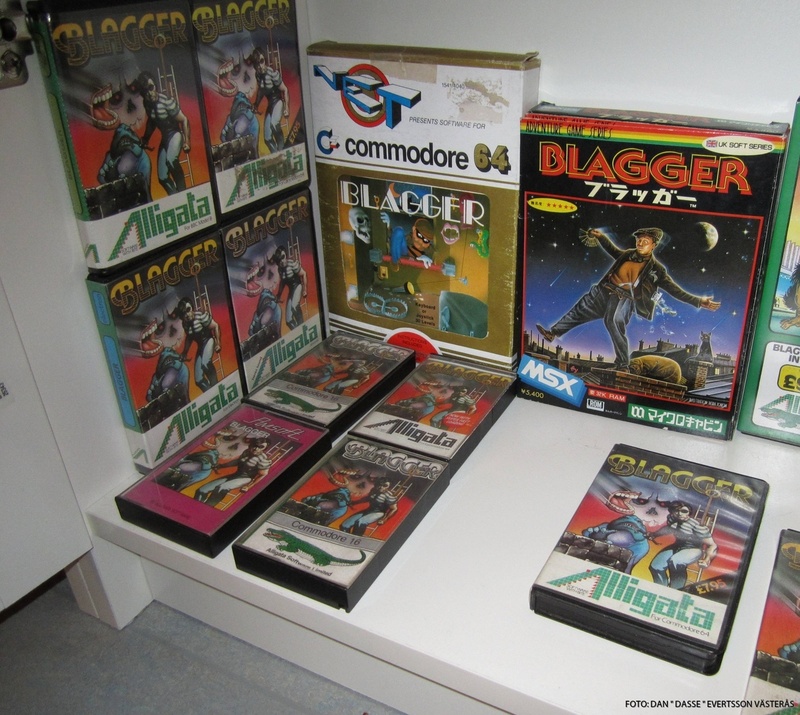 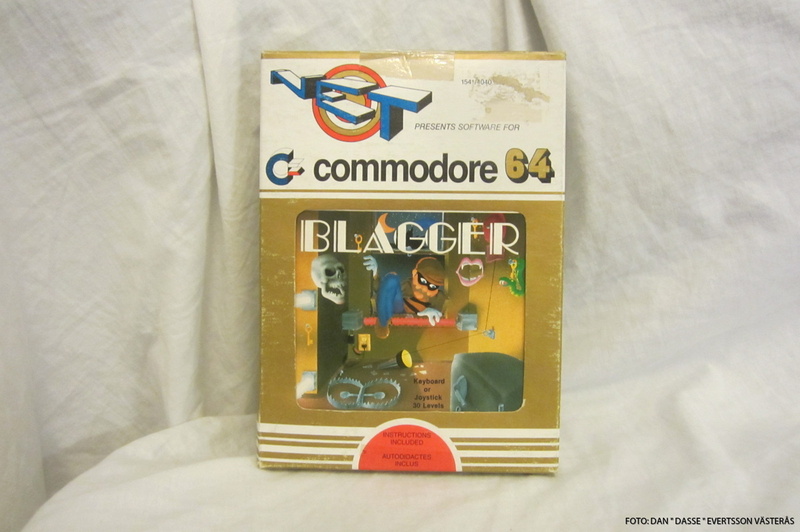 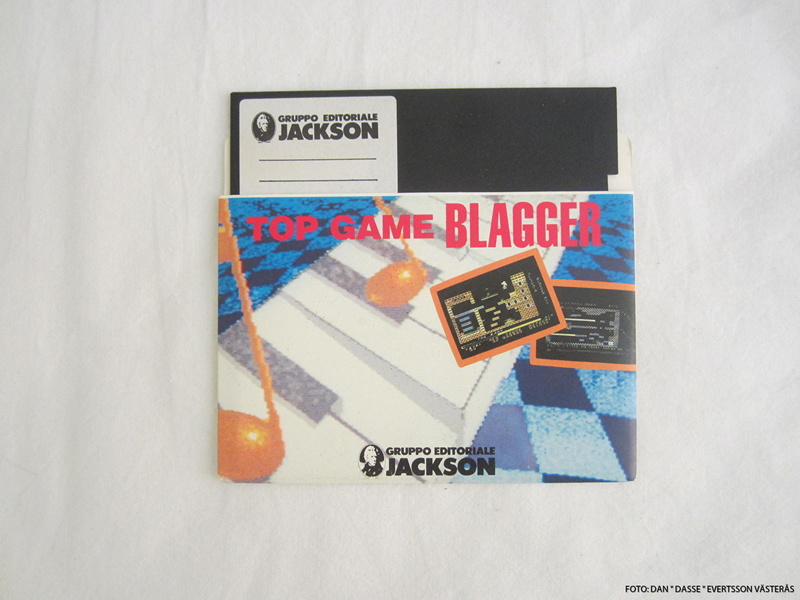 Blagger came out in 1983 and Son of Blagger in 1984 and both games have great graphics and gameplay! 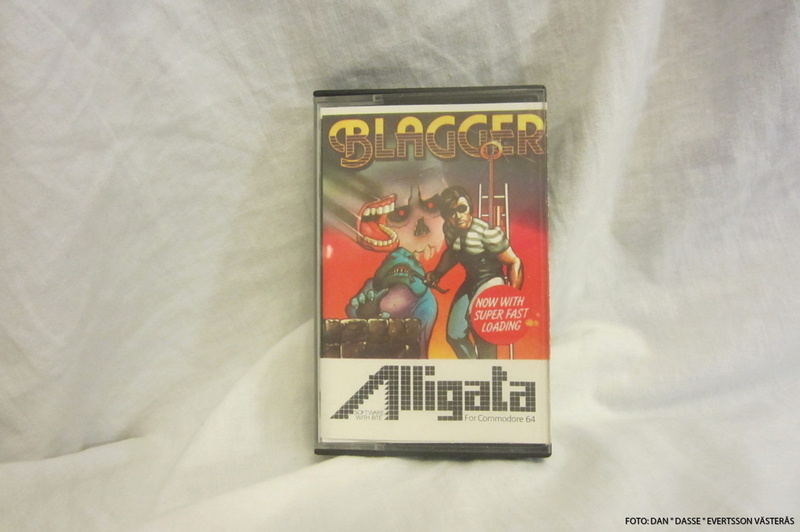 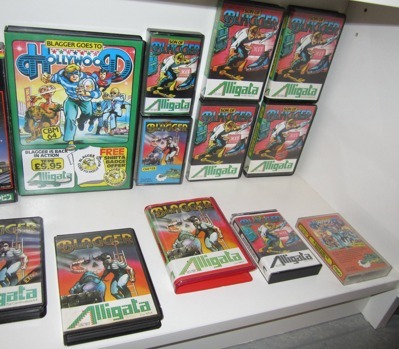 Alligata Software was a computer games developer and publisher from Sheffield in the UK in the 1980s. 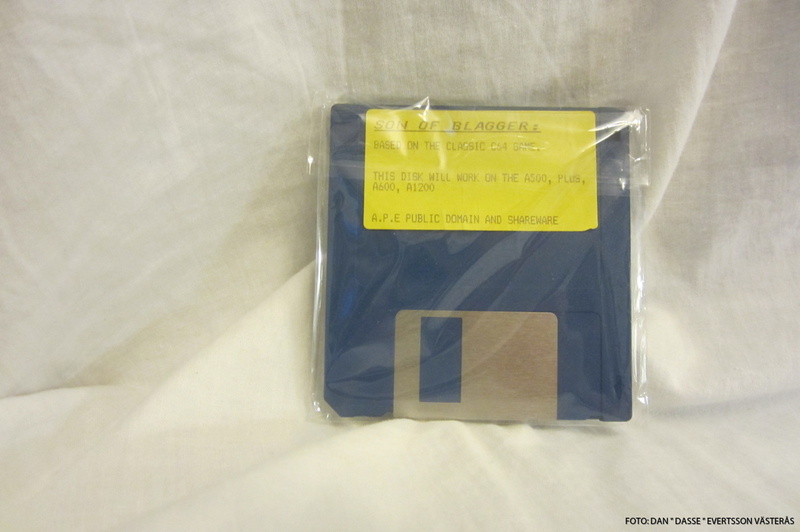 The company was founded in 1983 by Mike and Tim Mahony and their dad J.R. Mahony. 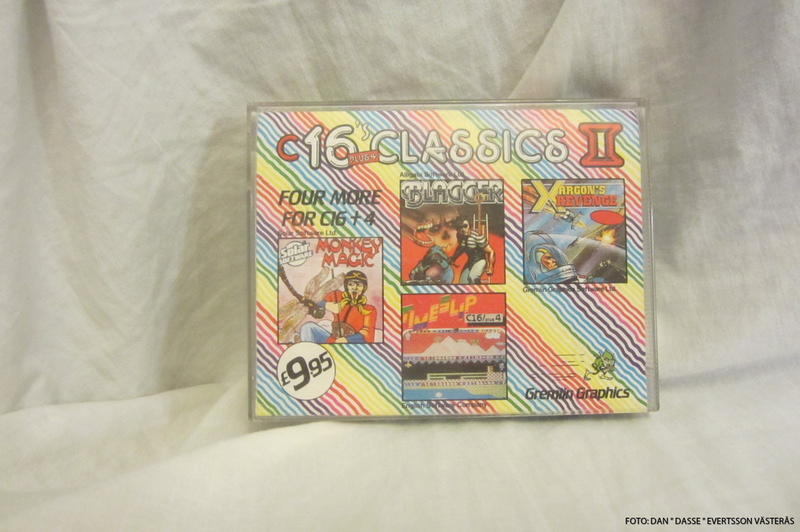 They did LOTS of games to home computers like the Atari ST/XE, Commodore 64/16, MSX, Amstrad, Acorn Electron, BBC Micro, Dragon 32 and ZX Spectrum. After 1987 the company was sold to Superior Software, and the two titles Repton Mania (Spectrum) & By Fair Mean Soul was released.